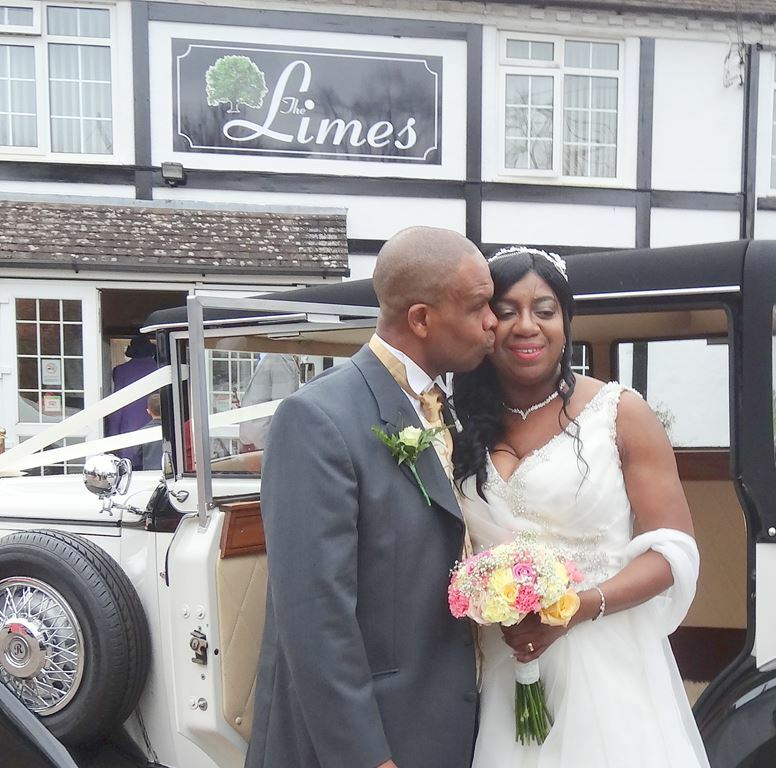 Solihull is one of the most prosperous towns in the Midlands, and a superb location for a wedding. 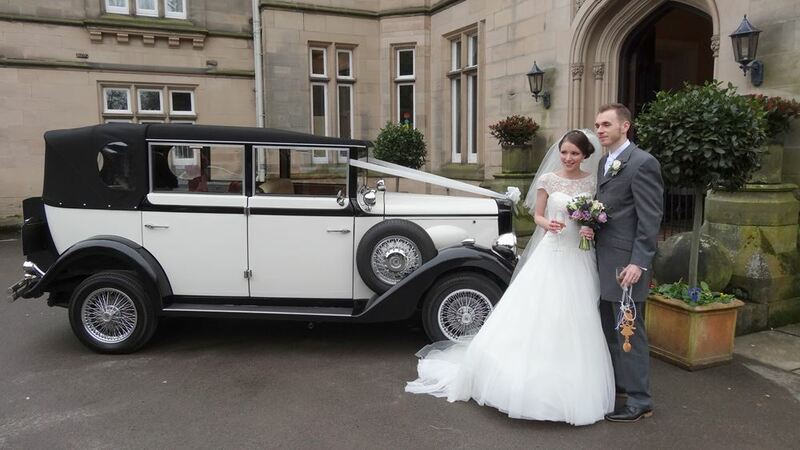 Bordering Warwickshire, it has lots of wedding locations in close proximity. 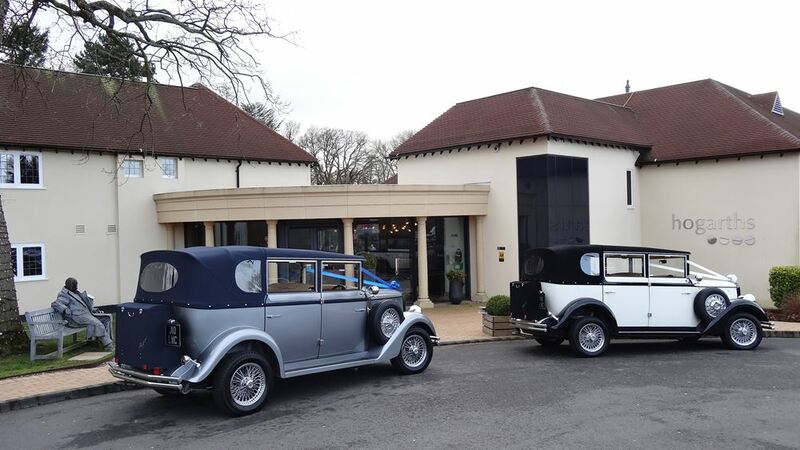 We regularly undertake weddings at the numerous venues in Solihull, namely; The National Motorcycle Museum, Hampton Manor, Hogarths, St Johns Hotel, The Ramada and The Limes Country Lodge. 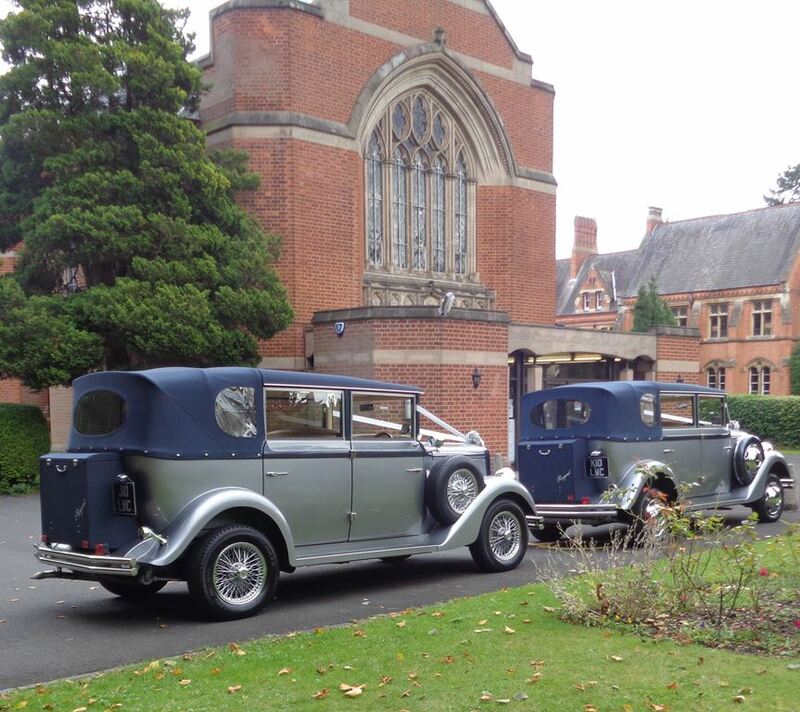 As well as having some superb reception venues, Solihull also has some wonderful churches. We regularly visit Shirley Methodist & Baptist Churches, St. Alphege Church, Olton Friary and Elmdon Church.